Listing of Podiatrists who contribute to discussions at the Foot health forum. 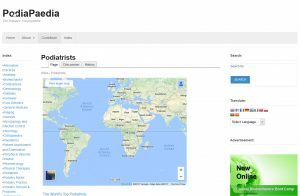 Comprehensive listing and biographical details of Podiatrists around the world. 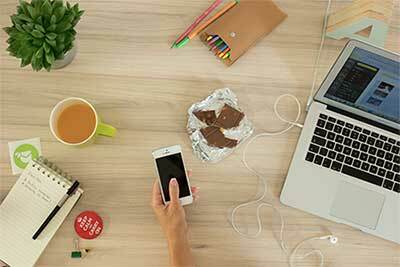 Search for a podiatrist by postal code in your area. 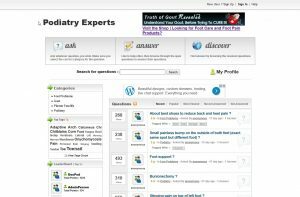 Listing of Podiatrists in the state of Massachusetts. 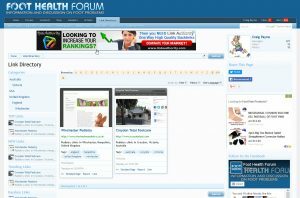 Listing of Podiatrists and resources in New York City. 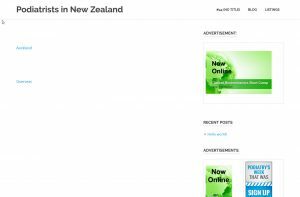 Directory listing of Podiatrists in New Zealand. 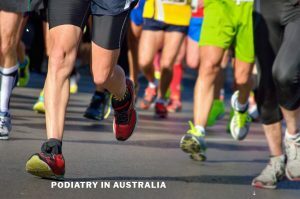 Directory listing of Podiatrists in Australia. 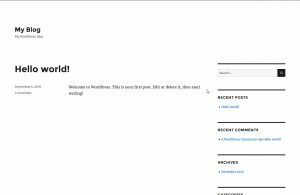 Listing of experts who contribute to this website. 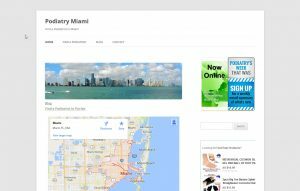 Listing of Podiatrists in Miami, Florida. 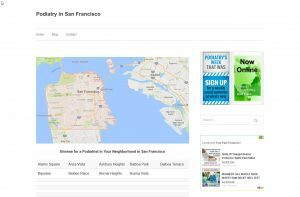 Listing of Podiatrists in San Francisco, California. 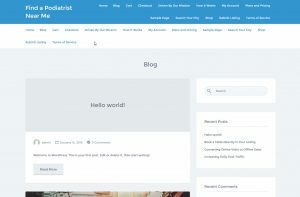 Podiatry resources for those in Canada.